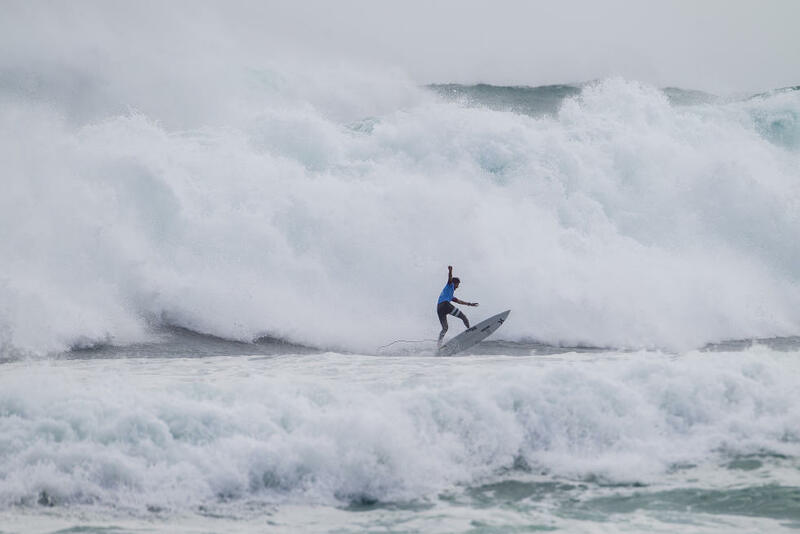 Taj Burrow (AUS) vs. Bede Durbidge (AUS) vs. Jeremy Flores (FRA) at Main Break. Hey Buddy!, I found this information for you: "Drug Aware Margaret River Pro 2015 ラウンド1". Here is the website link: http://surf.shoreline.jp/weblog/12442.html. Thank you.